Caring for your cats means giving your pet everything that it needs to look good, smell fresh, and stay clean. And that’s where Jonny Cat products can help. 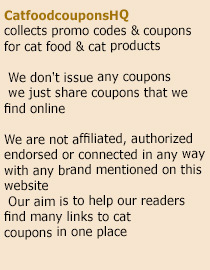 And with this new coupon up for grabs, you can get Jonny Cat products at $1 off.